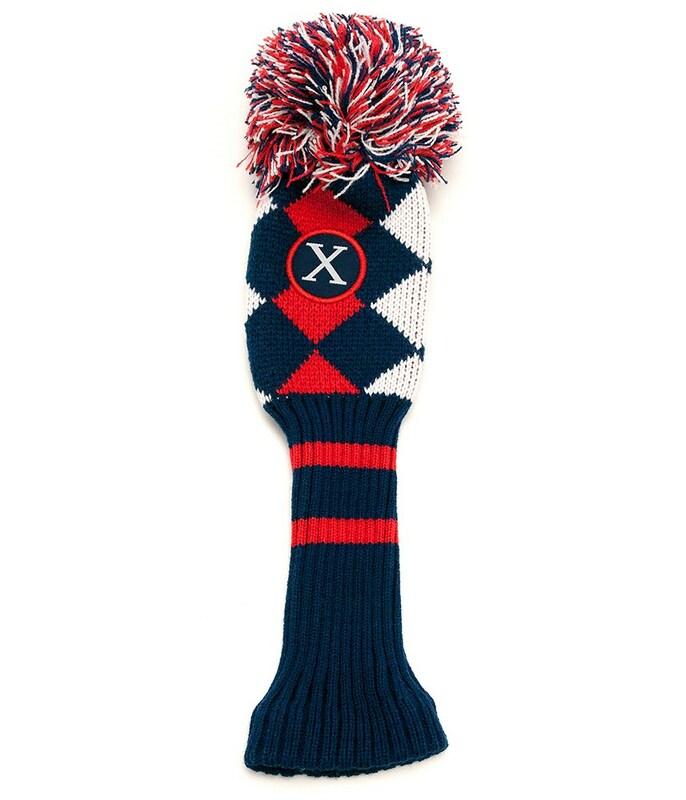 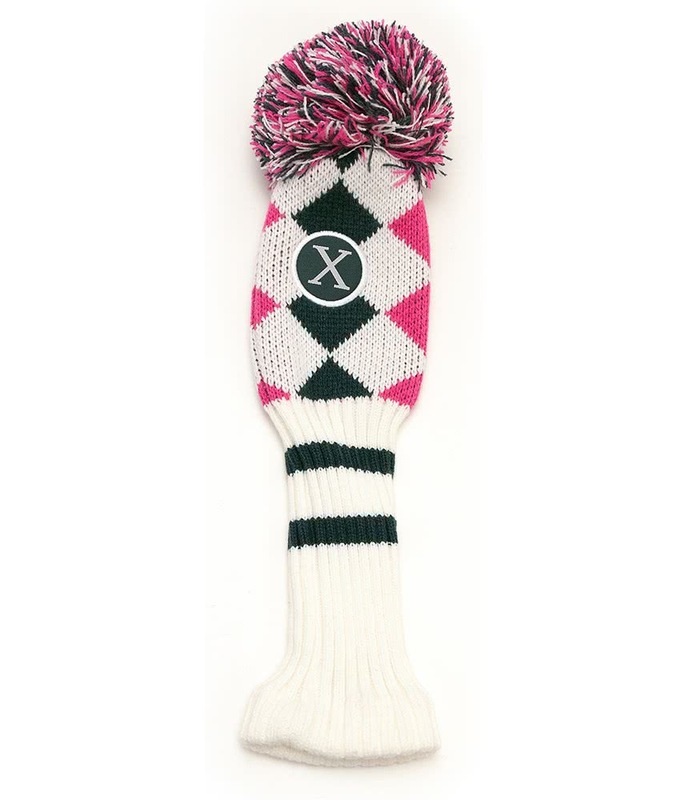 The Callaway Pom Pom X fairway wood headcover delivers protection to the club head and shaft as well as providing a fun alternative to the traditional fairway covers. 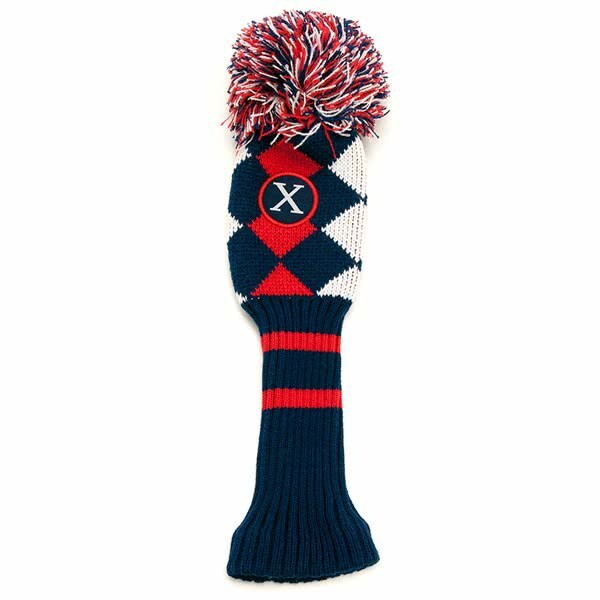 Callaway have used a knit construction that will cover the head and bottom of the shaft for excellent protection whilst in the golf bag. 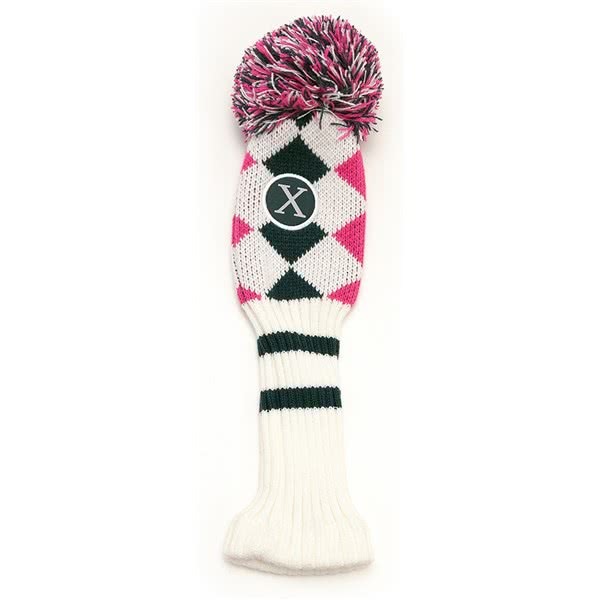 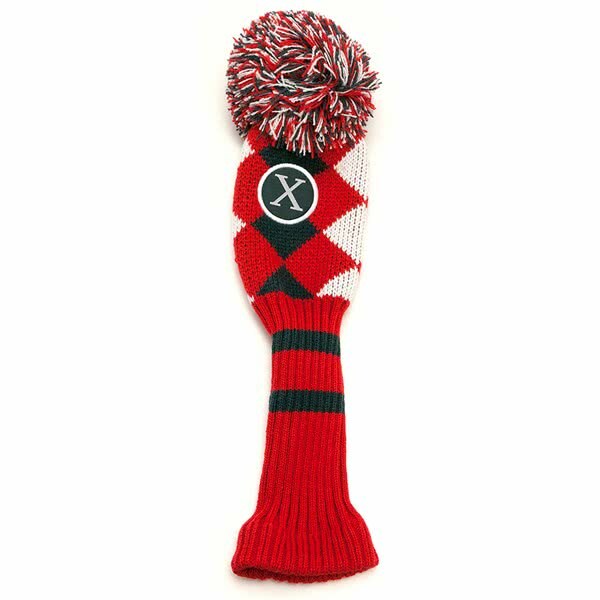 The universal knitted construction means the Pom Pom fairway headcover is compatible with all modern fairway head sizes and shapes.